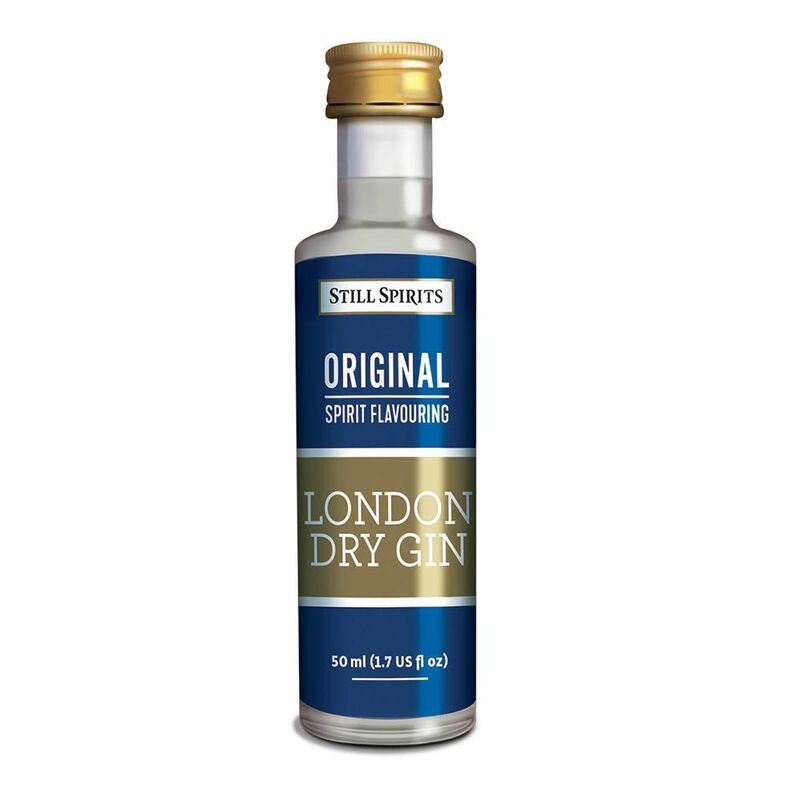 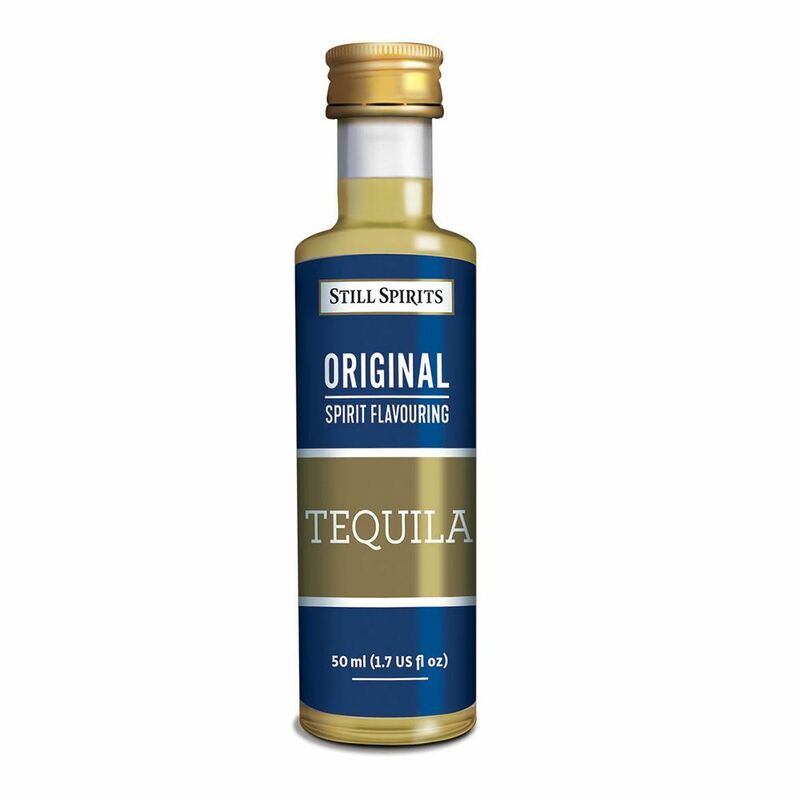 You choose any mix of 15 from the full range of Still Spirits Original Essence. Each essence makes 5lt of finished spirit.. These Essences make spirits they are not alcohol.